US Point Guard Adrian Bowie has signed a representation agreement with Scorers 1st Sportmanagement. Bowie is a 6’2″ point guard who can look back at a 4 year career with the University of Maryland Terrapins who play in the strong ACC conference. 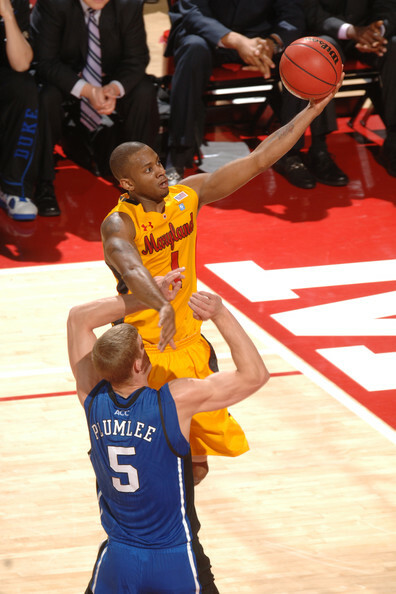 During the 2010/11 season Adrian started in 29 games for the Terrapins averaging 8.8 points a game, 3 rebounds per game and 3.55 assists per game. “We are excited to have Adrian and his family join Scorers 1st. Adrian is a very ambitious player and can look forward to a long pro career. We are happy that he has chosen to be a part of Scorers 1st!” said Scorers 1st GM Gerrit Kersten-Thiele.